Editor's note: Sichuan is a wonderland to tour all year round, but the best time to visit the province may be the period from April to November. Tourists should pay attention to traffic information during the rainy season from April to October, when road damage or obstruction may occur after heavy rain. 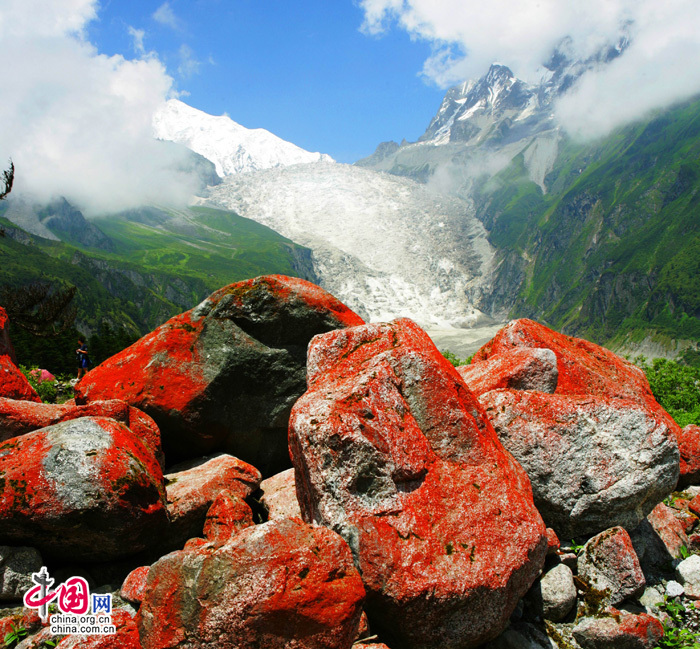 As the weather in Sichuan can be complicated, tourists are also advised to check weather forecasts beforehand when traveling in the province. Here, China.org.cn has compiled some of the best tourist attractions to visit in Sichuan in four different seasons--spring, summer, autumn and winter.